Balsamroot is a group of perennial wildflowers native to the western United States. They grow up to three feet tall and produce a single, yellow sunflower-like bloom which lasts from May to June. 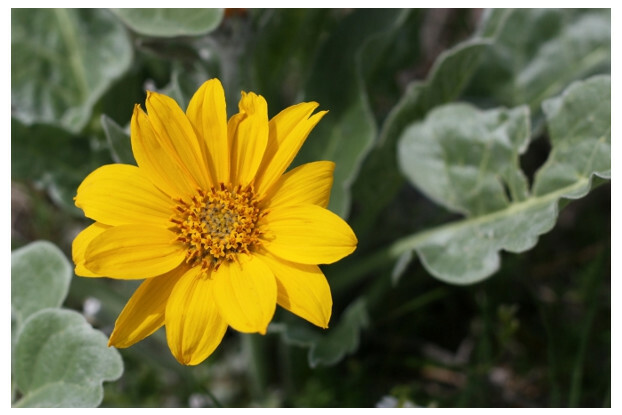 Balsamroot can be found on dry hillsides and meadows, and are very drought tolerant. They prefer full sun and a dry, well-drained soil. Not only are these great plants to include in wildflower mixes, but they have medicinal and edible properties as well.